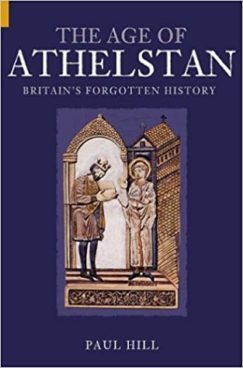 One name has been lost in the mists of time: that of Athelstan, ruler of all Britain. The book traces the response to the Viking threat across the Anglo-Saxon and Celtic worlds. Athelstan’s achievement in establishing an empire for which he became famous is a key focus of the tale, along with the extraordinary history of the hunt for the lost battle of Brunanburh (AD 937), a clash which defined a people.